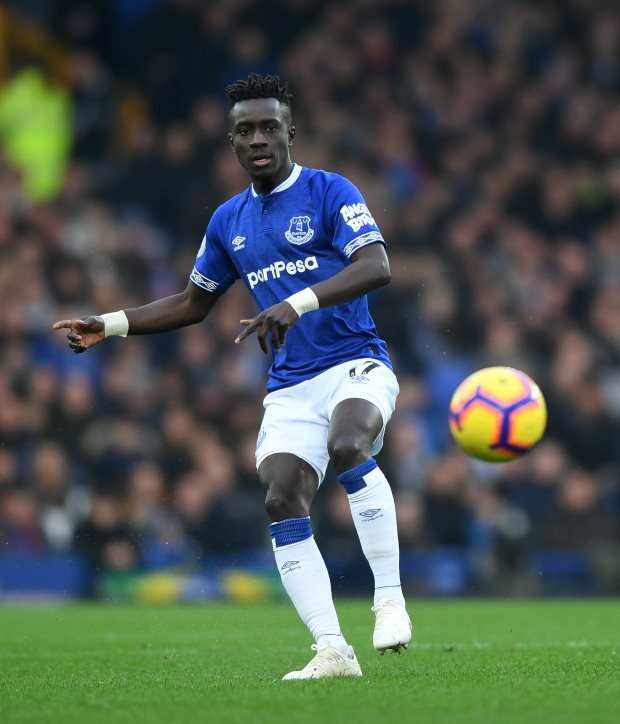 Paris Saint-Germain are getting increasingly confident of signing Everton midfielder Idrissa Gueye by the end of the January transfer window. 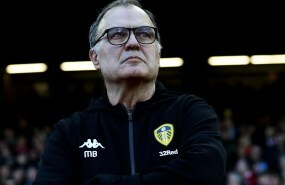 The 29-year-old midfielder has emerged as PSG’s top midfield target for the transfer window and Israeli super-agent Pini Zahavi has been tasked with leading the negotiations. Everton’s initial demand for the midfielder was north of €40m, but it has been claimed their stance has softened over the last week and their current asking price is between €30m to €35m. PSG have already tabled a bid worth €25m and the two parties are getting ever closer to reaching an agreement over a fee for the midfielder. Gueye, who wants to join PSG, has also reportedly agreed on a contract with the club and according to French sports daily L’Equipe, the Parisians are confident of getting a deal over the line by Sunday. Zahavi has continued to hold talks with Everton on PSG’s behalf and the Parisians are hopeful that an agreement is imminent. Gueye has been pushing for the move and has told Everton that he wants to return to France with PSG in January.